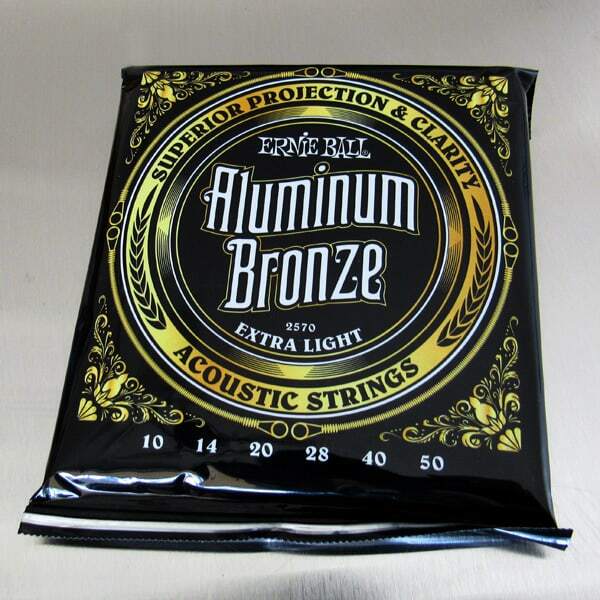 On my Breedlove acoustic, I use these Ernie Ball Aluminum Bronze Extra Light strings. 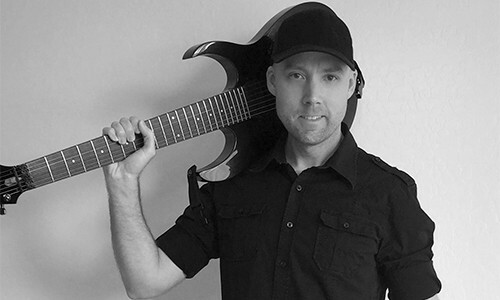 This 10 – 50 gauge set is actually lighter than the electric strings I use on my Apex II. I use such light strings because I’ve developed arthritis in my fretting hand, so lighter strings allow me to play longer. I love the sound of these strings, and their crisp, loud projection more than makes up for the smaller gauge.